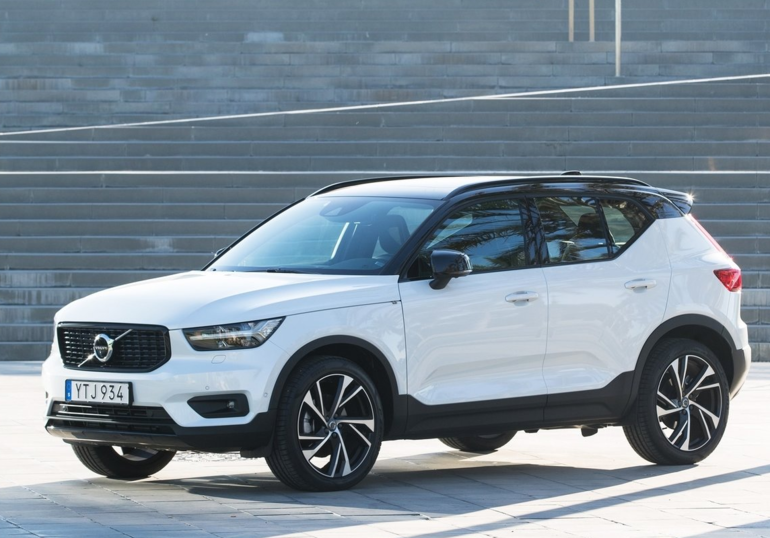 The Volvo XC40 is the newest Volvo model to join the Swedish sports utility vehicle family. Positioned under the XC60 and XC90, it’s the most affordable SUV in the Volvo lineup but still features the brand’s impressive luxury and technology features that buyers expect. 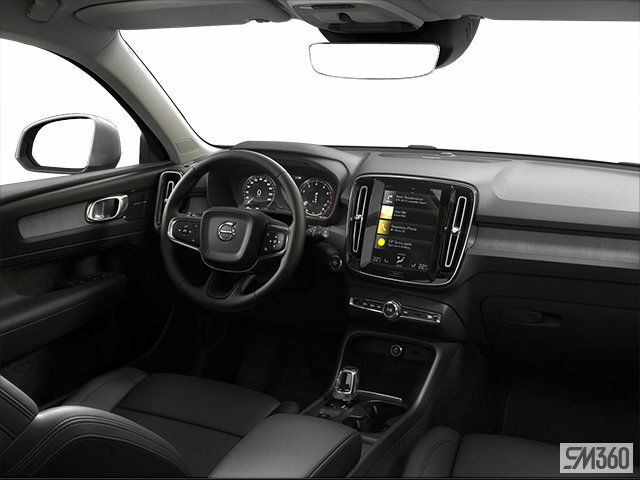 With the Volvo XC40, you get a stylish SUV that stands out on the road, that’s powerful, spacious, and equipped with the latest safety and connectivity technologies all for under $ 50,000. Come discover the XC40 today at Uptown Volvo West Island. The Volvo XC40 is tailor-made for young active families. It is compact and can sneak around anywhere. It’s minimal dimensions and footprint allow it to park in just about any spot, and a wide range of advanced safety features improve all-around visibility. Best of all, the XC40 has awesome safety technologies like City Safety that can automatically brake for you if another vehicle, pedestrian or cyclist cuts you off in an urban environment, or brakes suddenly in front of you. The XC40 has a host of state-of-the-art safety technologies. It can brake for larger animals and also offers a collision avoidance system that avoids vehicles that brake suddenly ahead of you or oncoming vehicles. Under the hood, it is powered by a 2.0-litre four-cylinder engine developing 248 horsepower. This is the most powerful engine in its class, but also one of the most fuel efficient with an average fuel consumption rating of fewer than 9.0 litres per 100 kilometres. Coming back to the young active family, the XC40 surprises with its impressive cargo capacity and welcoming interior. You will not run out of space in the new XC40. For more information, contact us today or schedule your test drive online.